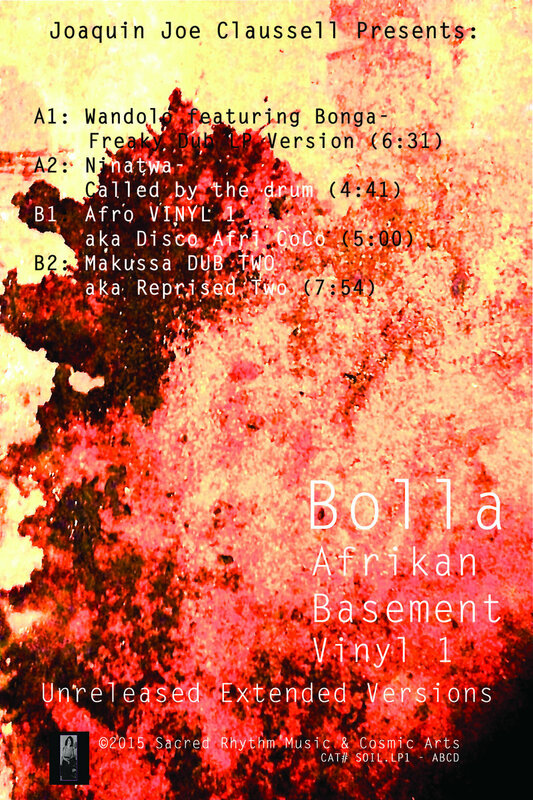 Bolla - Afrikan Basement - VINYL 1 - 12" Vinyl Release - SOLD OUT. 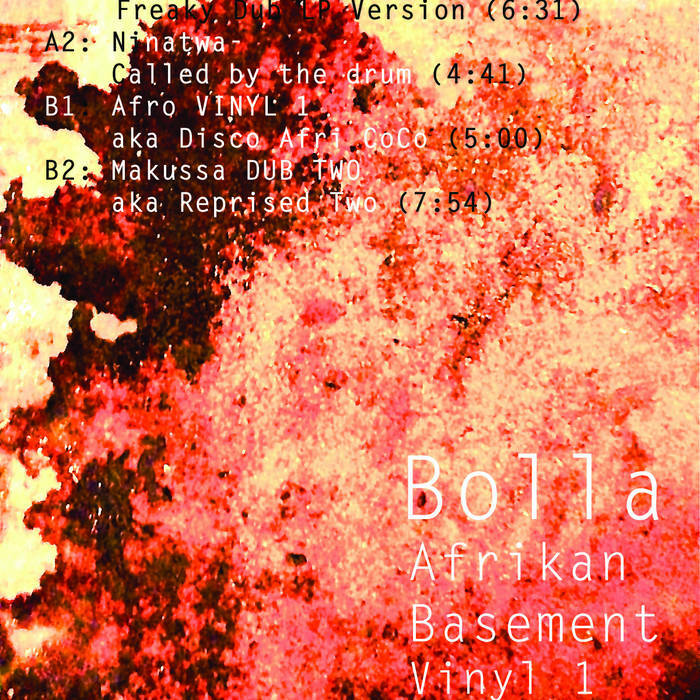 Bolla - Afrikan Basement - Part 1 - 12" Vinyl - EXTREMELY LIMITED! 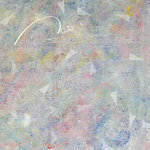 Bolla, titled after a nickname that till this day Joaquin Joe Claussell response to, mostly by his immediate family and childhood friends; is one of many alias projects that he's involved with. 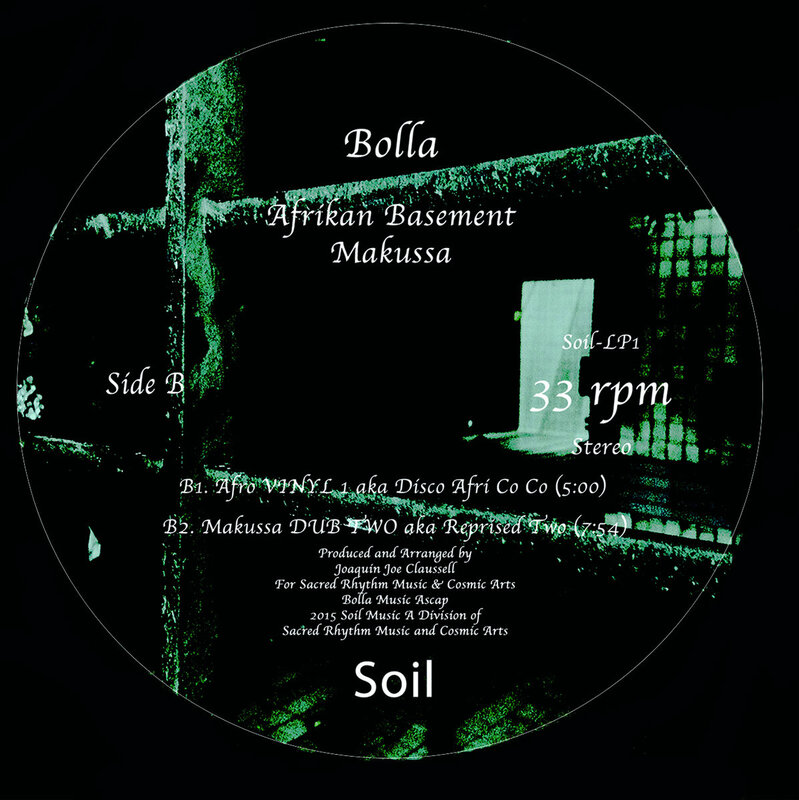 Bolla Afrikan Basement debuted with a warm welcome in 2008 as a limited 7". 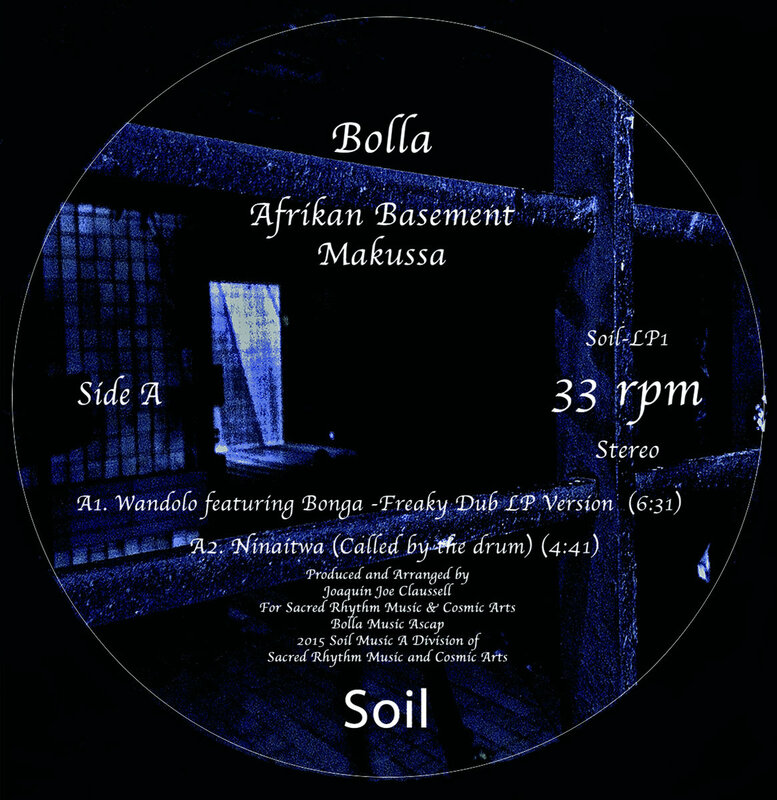 Initiated on raw Afrikan rhythms and psychedlic vocal and melodic overtones, Afrikan Basement has been exciting DJ's and music lovers alike across the globe ever since and continues to do so with the most recent feat of " Makussa". 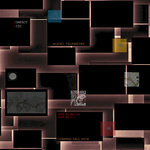 We heard the request for the full-length story to be told and it has arrived. 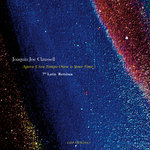 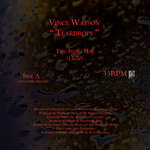 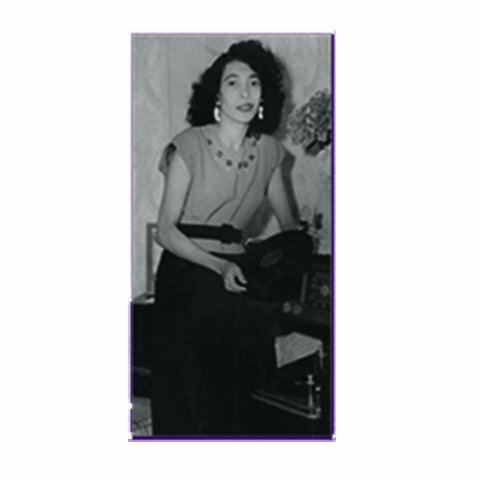 Produced and Arranged By Joaquin Joe Claussell For Sacred Rhythm Music and Cosmic Arts.